Mission Kits = Mission minded!! In addition to the Ingathering kits, we also had 12 empty school bags ready to be filled, 10 baby sweaters and 146 (yes, that isn’t a typo!!) baby caps for Nigeria. 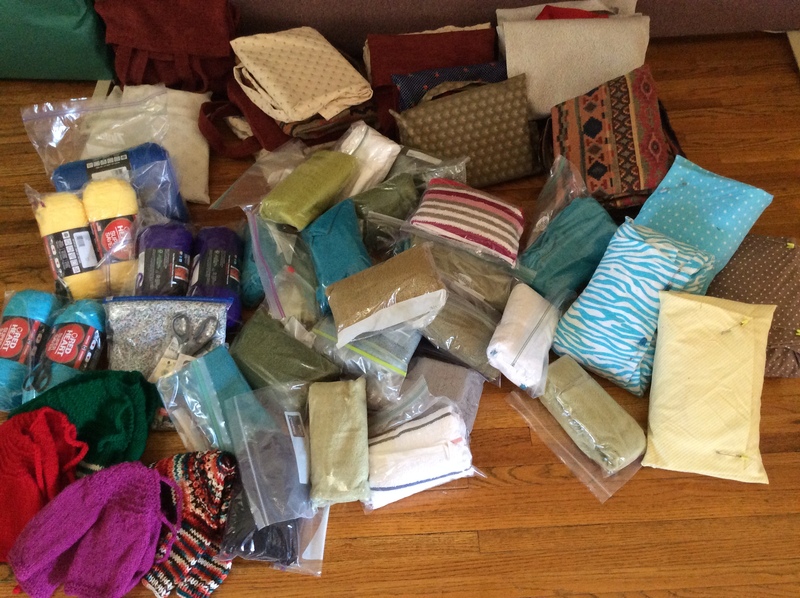 More on the $$ amount for Church World Service blankets coming soon! Children and Families of Iowa will be hosting a parenting workshop, consisting of six sessions, starting on November 11th at Hope UMC. These workshops are designed to provide parents of young children, with methods and strategies to promote positive behavior. Strategies in this workshop align with the PBIS curriculum that is being used in child care, preschools and schools in your community. • New methods to help your child follow directions. • Effective ways to develop and teach household rules. • Learn how to best foster your child’s emotional & social skills. • New strategies to cope with problem behaviors. • The importance of building relationships with your child. Enroll in one of our FREE sessions today! ENROLL EARLY, LIMITED SPOTS AVAILABLE! 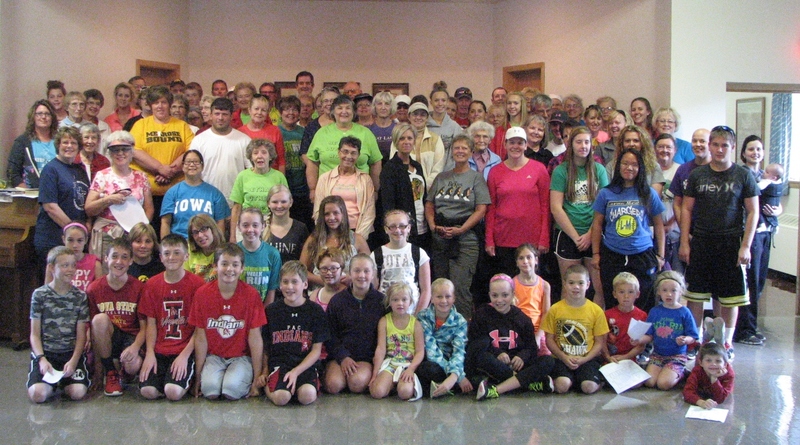 The Pocahontas County CROP WALK was a great success! 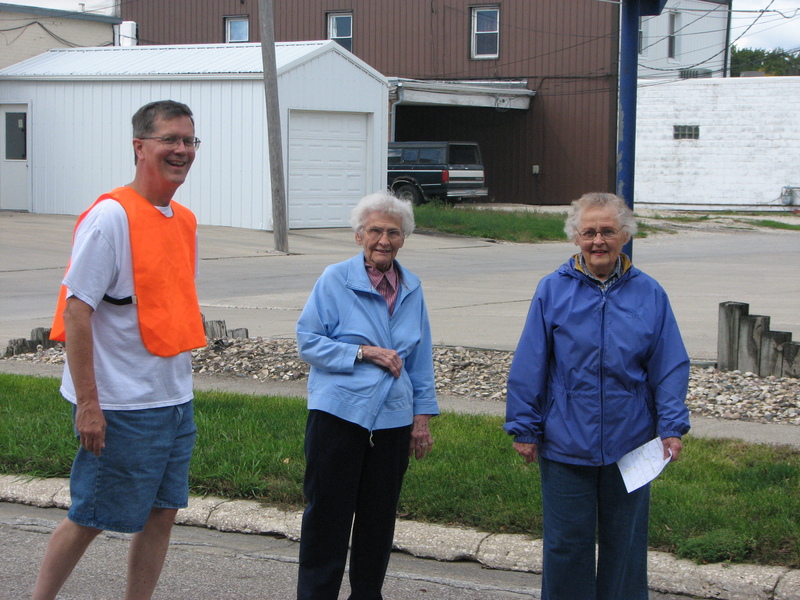 God provided a pristinely perfect day, and approximately 90 people participated in the walk on Sunday, Sept. 21st, starting at Hope United Methodist Church. Walkers could choose to walk either a 1K, 3K, or 5K route. Churches from the county were well represented, and the Pocahontas County food pantries will receive 25% of the proceeds with the balance going to various projects both nation and world-wide. Thanks to the help of many, Crop Walk will not only donate food, but will fund various methods to teach growing food, support safe water projects, and help hygiene training. Total proceeds from the walk amounted to $4,400. 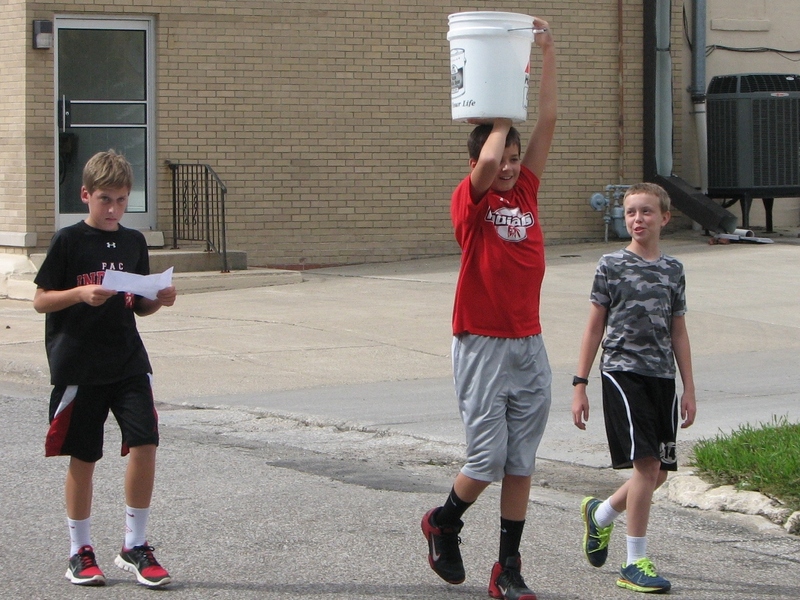 Some exuberant youth even carried buckets of water, to get a first-hand experience of what it would be like to have to walk a long distance simply to get water…. something we seldom even think about as we easily turn on our faucets to get a drink whenever we desire. Check the photo tab for more Crop Walk pictures! Thanks for literally being the feet of Jesus!